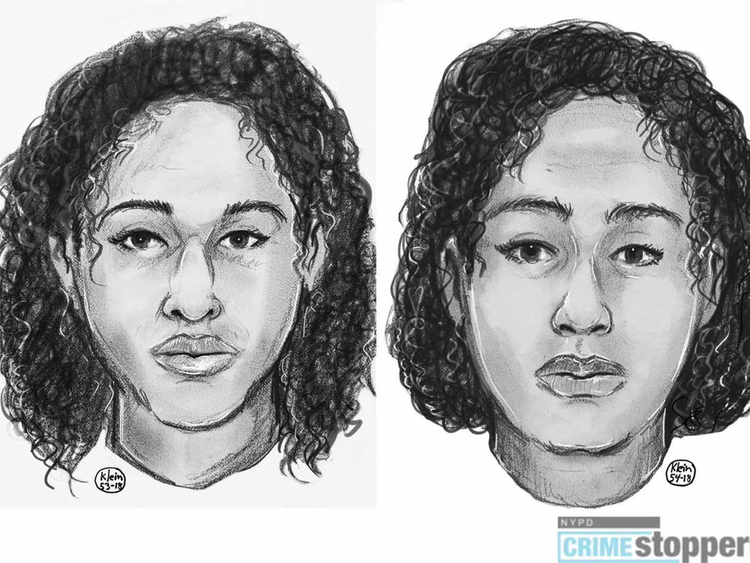 Dubai: Police have identified the two women whose duct-taped bodies were found washed up along the Hudson River last Wednesday as sisters from Saudi Arabia. The bodies of 22-year-old Rotana Farea and 16-year-old Tala Farea washed up on the shores of the Hudson River in New York, and were identified on Friday by their mother. A New York police spokesperson said on Sunday that police were awaiting the results of autopsies on the sisters before determining whether the case was a homicide. A passer-by spotted the bodies in the river off Manhattan's Upper West Side on Wednesday afternoon and alerted authorities, according to a report by abc news. There were no obvious signs of trauma, police said; according to local news reports, the two were clothed, both wearing black jackets with fur trim and black leggings. They were bound together with duct tape. Rotana Farea had been living in New York, while the mother lives in the state of Virginia. The family hails from Jeddah. Members of the family on Sunday denied claims that the two sisters had been missing for two months. According to Arab news, the mother reported her younger daughter, Tala, as missing on the 24th of August, but the report was withdrawn when she was found visiting her sister in New York, and the search was called off. Their father arrived in New York to follow up on investigations. New York police Chief of Detectives Dermot Shea told The Washington Post, "They were not in the water that long". This is the second murder in less than a month of Saudi nationals in the US. A Saudi student's body was found in his apartment earlier this month in Miami. Yasser Abu Al Faraj, 23, was found with multiple stab wounds by his roommate. On October 26 the Miami police announced that a 28-year-old homeless man was arrested for the murder. The suspect was identified as Robert Wayne Gore and was charged with first-degree murder. Gore, who said he had no previous relationship with the victim, was arrested at a gas station and confessed to stabbing the student multiple times in an attempt to rob him. Miami-Dade County police determined the suspect’s identity through surveillance cameras, but Yasser's friends who were not satisfied with the police findings took to social media to express their anger; they created the #JusticeForYasser. Another of Yasser's friends added: “Investigators believe the break-in was random —Gore was looking for money or drugs.